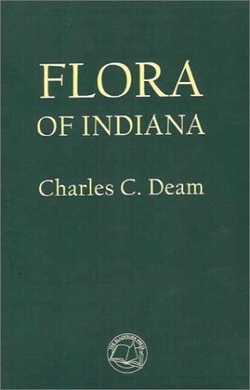 Although a self-taught botanist, Charlie Deam (1865-1953) once served as state forester for Indiana and is revered as a pioneer in the field of botany. He traveled more than 100,000 miles throughout the state in his lifetime collecting 73,000 plant specimens. His four volumes about the flora, grasses, shrubs, and trees of Indiana resulted, among other things, in three honorary degrees. Deam’s herbarium and 3,000-volume botanical library are now housed at Indiana University. 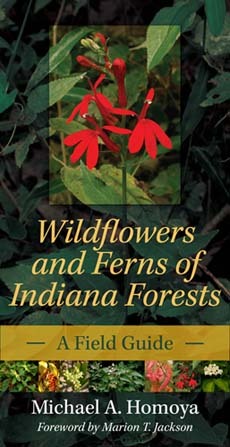 A standard-setting, state-of-the-art field guide to the wildflowers of Indiana (and surrounding states). 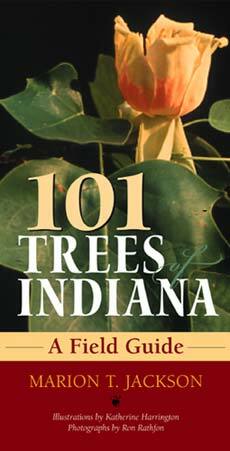 Forty percent or more of Indiana's wildflowers will not be found in any of the available field guides. 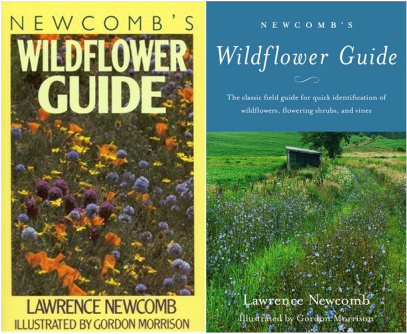 Field Guide to Indiana Wildflowers magnificently fills that gap. 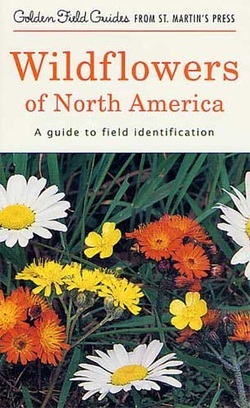 The book includes all of the herbaceous species--a total of 1,568—recorded in Indiana (except grasses, sedges, and rushes). It contains 640 color photographs, one for every group of visually similar species. Photographs containing more than one species are accompanied by helpful explanations and numerous drawings of the characteristics that separate each of the individual species. Each species entry includes the scientific name, common name, habitats, general distribution in the state, months of blooming, size of the plants and the flowers or inflorescence, and a brief additional description of the plant. Photographs or drawings accompany most entries. 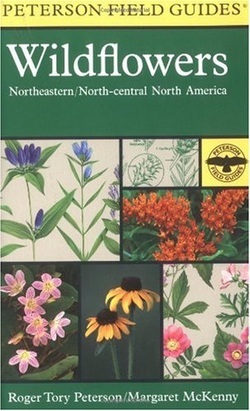 Flowers that were introduced to the state or are on Indiana's endangered, threatened, and rare list are marked with a one-word notation indicating their status. Species are grouped into families, which are arranged so that the most closely related and usually visually similar are in proximity. To assist the reader in identifying unknown wildflowers, a "Flower Finder" section depicts species based on the number of colored parts of the flower and also provides small drawings as visual guides. With an emphasis on completeness, strong visual presentation, and simplicity of terminology, this book is useful to a broad audience, from the most inexperienced amateur to botanical professionals. Kay Yatskievych's love of wildflowers began when she was growing up on a Johnson County, Indiana farm. Since 1990, she has served as co-editor of a 9-volume series, the Flora of the Venezuelan Guayana, published by the Missouri Botanical Garden, while taking photographs and undertaking research for Field Guide to Indiana Wildflowers in her spare time. A founding member of both the Indiana Native Plant and Wildflower Society and the Brown County Spring Wildflower Count, Yatskievych has led dozens of wildflower walks and given numerous slide presentations about plants. Many of her photographs have been published as posters and have been featured in books, magazines, and newspapers. Kay Yatskievych's love of wildflowers began when she was growing up on a Johnson County, Indiana farm. Since 1990, she has been employed by the Missouri Botanical Garden as co editor of a 9-volume series, the Flora of the Venezuelan Guayana, while continuing to do photography and research in her spare time for Field Guide to Indiana Wildflowers. Kay is a founding member of both the Indiana Native Plant and Wildflower Society and the Brown County Spring Wildflower Count. She has led dozens of wildflower walks, given numerous slide shows about plants, and has had many of her photographs published in books, magazines, posters, and newspapers. 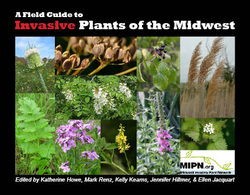 The Midwest Invasive Plant Network's "A Field Guide to Invasive Plants of the Midwest is available for order. This guide includes color photos, identification information, a map showing range and relative abundance for each species in the region, and information on the ecological threat caused by each species. The species included are 36 of the most widespread and problematic invasive plants in the Midwest. The guide costs $3.00. For more information on orders, contact Kate Howe at info at mipn.org. Foreword by Marion T. Jackson Paperback This title is not yet available. You may pre-order this item and it will be shipped to you when it is available.A pocket guide to Hoosier wildflowers and plantsThis beautifully illustrated guide identifies nearly 300 common plants in Indiana’s most prominent ecosystem—the Eastern Deciduous Forest. For ease of identification, the plants are arranged by flower color or growth form, providing a convenient way to distinguish a great majority of plants in any given woodland. Generous treatment is given to all major vascular plant groups of the forest, such as wildflowers, ferns, shrubs, trees, grasses, and sedges. Michael A. Homoya not only helps with identification, but also offers information on a plant’s habitat, flowering period, familial relationships, biology, and connections to Indiana. For the garden enthusiast and habitat restorer, there is a section on landscaping and natural community restoration using native forest plants. A portion of the proceeds from sale of this book go to the Indiana Department of Natural Resources for land protection and stewardship. This is the most complete, comprehensive and informative field guide ever published on the flora of this region. Sponsored by the Tennessee Native Plant Society, this labor of love has been 14 years in the making. 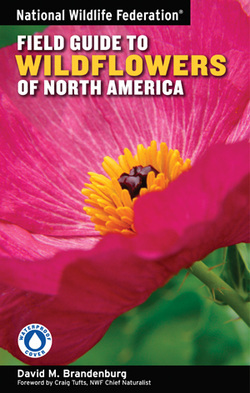 The result is a landmark achievement that brings the beauty and uniqueness of wildflowers to amateurs and experts alike. 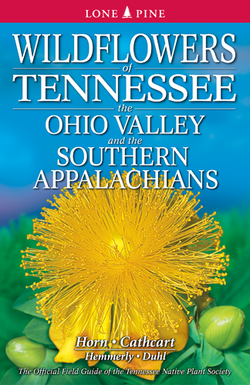 The focus is on Tennessee, but the Ohio Valley and Southern Appalachians are covered, encompassing all or parts of Alabama, Arkansas, Georgia, Illinois, INDIANA, Kentucky, Maryland, Mississippi, Missouri, North and South Carolina, Ohio, Pennsylvania, Virginia, and West Virginia. 800 color photographs, 96 line drawings, 3 full-color state and region maps. 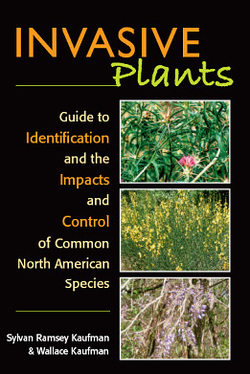 An easy-to-use, wide-ranging guide to invasive plants in North America. Features full-color photos and descriptions of some 175 alien species--both terrestrial and aquatic--that are in some cases changing the landscape to an almost unimaginable degree. Accompanying text describes the plant's environmental and economic impacts as well as management techniques used to control it. Also includes an explanation of what an invasive is and a step-by-step identification key. An essential guide to understanding this unprecedented environmental challenge. 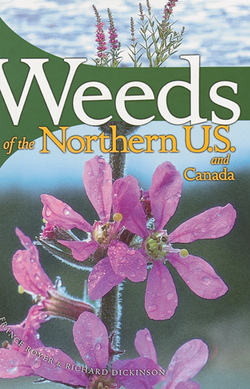 This impressive, richly illustrated field guide identifies more than 150 noxious weeds and another 100 related species. Color photographs show the weeds at five critical stages. Information on weed legislation by state and provine is also listed. A first of its kind, this book is an extraordinary resource for a multitude of users, whether farmer, landscaper, weed specialist or gardener. well as the adjacent parts of Canada. Fully revised field guide, with 955 full-color pictures, brings a new level of beauty, accuracy and usefulness to wildflower enthusiasts. Note: the Eastern Region covers states east of the Rocky Mountains, while the Western Region covers the Rocky Mountain range and all the states to the west of it. Imported. No other field guide covers so vast a geography or such an abundance of species, making this exquisitely illustrated volume preferred for nature studies, educational projects, and scientific needs. -All of North America in one volume-7,441,049 square miles! The Flora of North America Web Site FNA presents for the first time, in one published reference source, information on the names, taxonomic relationships, continent-wide distributions, and morphological characteristics of all plants native and naturalized found in North America north of Mexico.